Strava Kudos explained: Is it a gift? Or a bribe? | theraceforthecafe.com . If on Strava we are all playing a game, (see my earlier posts) why do some players seem to be better at the game than others? – and by better I don’t mean ‘better’ at riding their bikes! I will answer this question, but it is going to take more than one blog posts to do it. 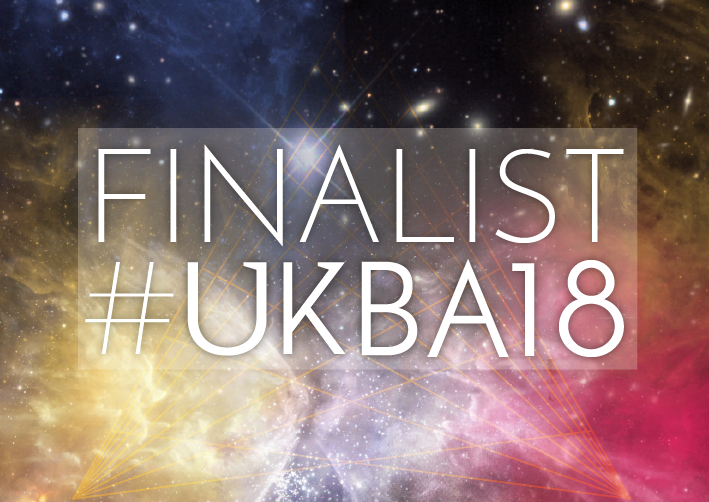 In this post (which is a bit longer than my previous posts) I have included the words of some of my research participants to help answer the question – although their names have been changed to conceal their identity. It would be interesting to hear blog readers’ views, you can decide yourself - Kudos gift? or bribe? Last time I talked about capital and how a cyclist’s position in this social world is governed by their capital holdings. 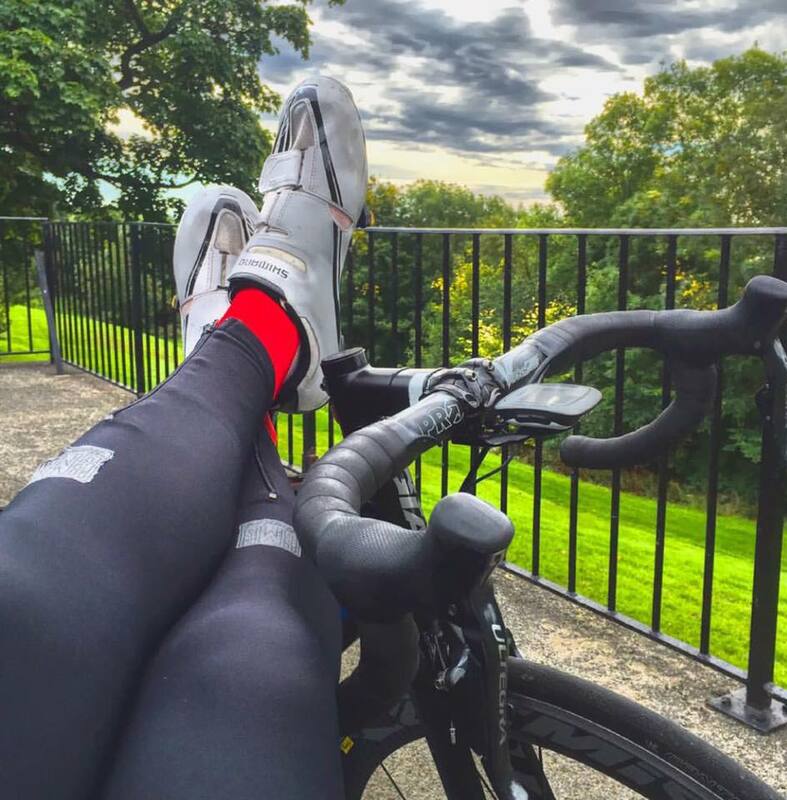 Kudos is a form of both social and symbolic capital in the social location of Strava. One of Strava's features that everyone uses (some more than others!) is the facility to give and receive Kudos from their ‘followers’. 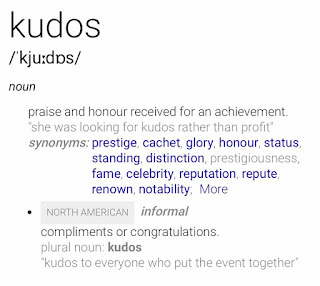 Kudos is intended to be used in a similar way to the ‘Like’ facility on Facebook, as a quick ‘thumbs up’ to be given to peers to congratulate them and give them recognition for a noteworthy achievement. According to Bourdieu (my favourite sociologist – remember?) Virtually any resource material or immaterial, of high or low value, can be transformed in to a gift. So if we think of Kudos as gifts that Strava users give and receive, what purpose do these gifts serve? 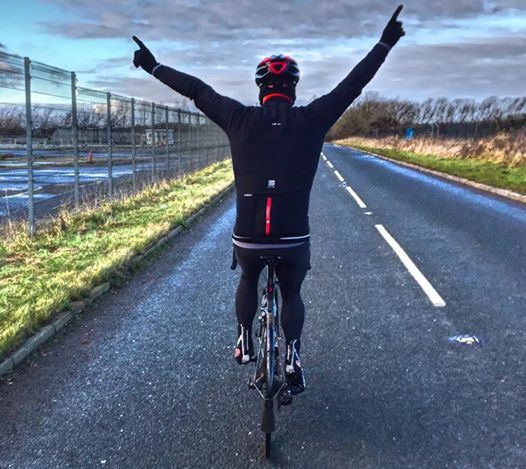 Gift exchange as part of a community (like Strava) is characterised by three principles: in that everybody is obliged to give, receive and reciprocate and these social obligations mean that recipients feel obligated to return the Kudos given to them. The analogy of gift exchange is relevant to Strava because it is through the effects of gifts, gratitude, indebtedness and loyalty that people will attempt to profit from forming alliances and relationships. Where is the profit in Kudos? you might ask, the profit is from the accumulation of social and symbolic capital. Cyclists who are ‘successful’ on Strava – you know the ones I mean, they get 123 Kudos for riding around the block - have developed on-line relationships with their Strava followers based on the reciprocal sharing of gifts (Kudos), and these online relationships are a source from which they accumulate capital (symbolic and social). This is why I was banging on about capital in my last post! Gift exchange creates and maintains social and symbolic capital, as a gift requires the receiver to return the gift. So there is a strategic dimension to gift giving and cyclists try to establish cooperative exchange relationships on Strava, in other words, people will choose the recipients of their gifts (Kudos) based on the likely-hood of receiving gifts in return. If you think about it, its a bit like how some people are with Christmas pressies. 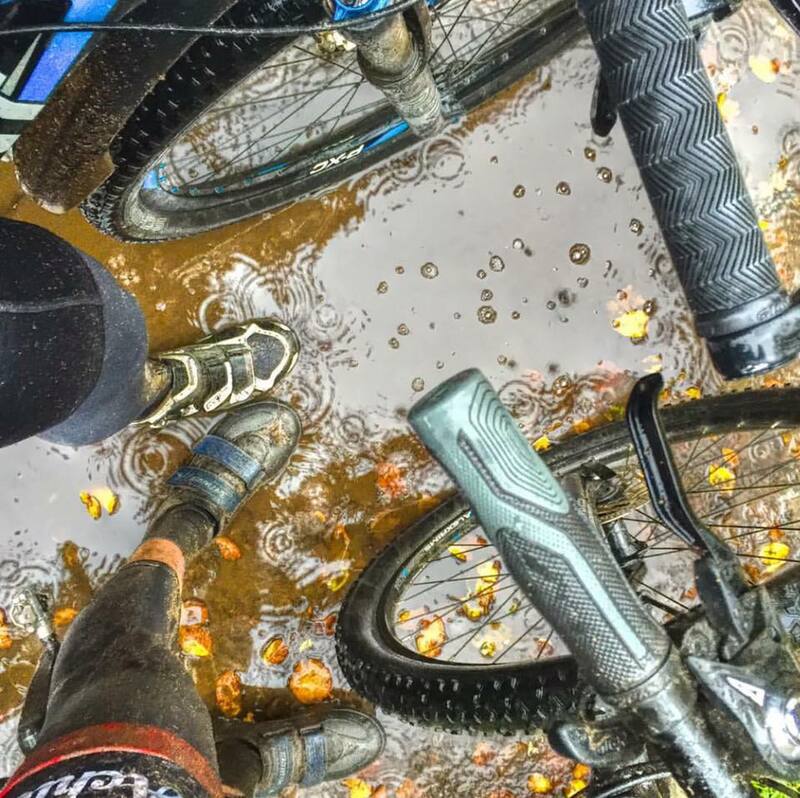 Strava users develop realistic expectations based on previous Kudos exchanges and mutual trust that their cooperative behaviour will be rewarded. followers who give kudos for every ride I do, no matter how short really annoy me. It undervalues their kudos! There may not necessarily be an expectation of equivalent return, but in reality either consciously or unconsciously, the recipient is likely to take in to account both past or future Kudos exchanges and be at least partly motivated by the expectation of a return – although this strategy doesn’t always work. I don't give kudos back automatically. I am fairly stingy when I give it, most of the lads I follow, I know well and I know if a ride is worth Kudos. Based on my research the way to think about the first gift of Kudos is that it's an investment to create a relationship that can be drawn upon later. In the game that is being played on Strava, Kudos, along with the relationship with the follower and also the number of followers are forms of social and symbolic capital – which have value to the ‘players’. It is important to remember that this ‘game play’ strategy doesn’t always work. As Keith points out below, inappropriate gift giving, that is too much out of balance can harm relationships. …weirdos follow you and give Kudos in the hope that you'll reciprocate. They're losers doing it for their own benefit, not yours. I just block them. I am not sure if you are supposed to reciprocate the kudos. 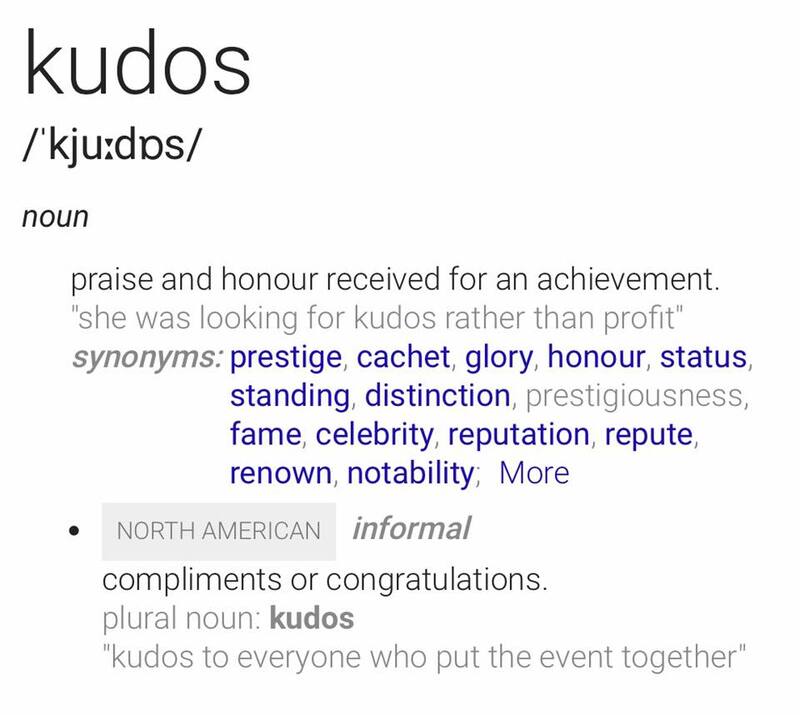 My research findings suggest that the exchange of Kudos may be motivated by self-interest and one interpretation of this is that Kudos given to others with the intention of stimulating a return is actually a bribe. You may disagree? – Stephen below has his view. I will do another post on Kudos later and also include my research participants’ views on the ‘authenticity’ of achievements on Strava – that topic could be a little bit contentious. Next week’s blog will be about violence in the social world of racing cyclists – we are all victims of it – we just don’t realise it. Don't over do it with the adornments.Sandra Bullock Face Cream Simply add something easy to your officially existing outfit.